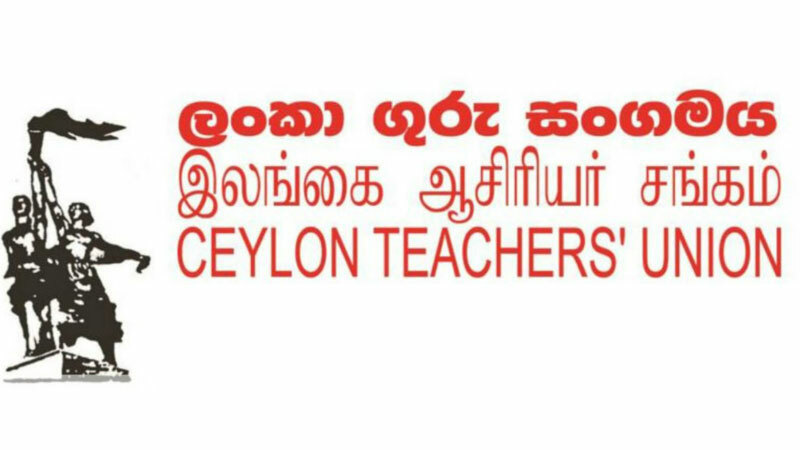 Ceylon Teachers Union Chief Secretary Joseph Starling claims that there are no permanent principals for 302 National Schools countrywide. Speaking on a statement made by the President at a recent Cabinet meeting that there is no permanent principal for Thurstan College for eight years, said that principal shortage is reported not only at the Thurston College but also at 302 national schools for years. There are 353 National Schools in the country and of them principal shortage is reported at 302 schools. Those vacancies have not been filed for year even though applications were called for filling those vacancies last year and therefore all these 302 schools are under acting principals. “Generally when the principal vacancies are going to be filled, the mediation of politicians and Past Pupils’ Associations can be seen and these forces try to keep acting principals further in schools. Anyhow this unruly and unethical mediation hampers the impartial process of filling vacancies” he added. Earlier in two occasions in 2012 and 2015, applications were called for filling vacancies at schools but the unnecessary mediation hampered it, he said. Starling further said that around 75 per cent national schools have not permanent principals. As a remedy to this situation he suggested to fill vacancies base on the result of the interview held last year.